Keep up to date with the industry! South African Breweries (SAB) is giving young entrepreneurs a kick start to their careers. Launched in 1995 as a poverty alleviation project, the programme evolved to become a platform to promote sustainable enterprise development, in order to give young entrepreneurs the capacity to become high impact suppliers. Their remodelled KickStart Boost programme targets black business owners aged 18 to 35 in specific industries and provides them with skills training, mentorship programmes as well as loan and grant funding. Recently, SAB encouraged all entrepreneurs who participated in the programme prior to 2015 to enter the SAB KickStart Boost 2015 programme before July 10. Follow @SAB_KickStart on Twitter or on Facebook: www.facebook.com/SABKickStart to see how the competition progresses. What's been happening and what to look out for! 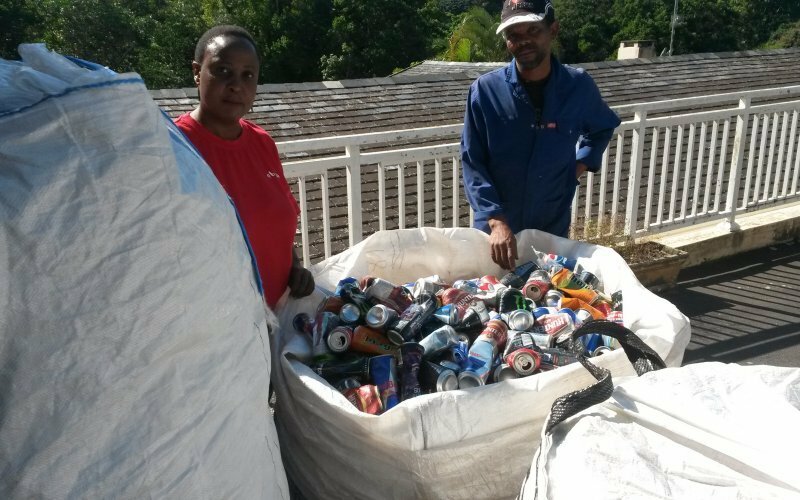 Collect-A-Can is a recovery and recycling organisation which encourages communities to create recycling entrepreneurship initiatives while preserving the environment. Several women across South Africa have made a sustainable contribution to both the environment and the economy, including Nomkhosi Mashile. Nomkhosi has two businesses - New Beginnings Home Loans and Recycling Moms - which are close to her heart. Unemployed mothers who have been waste-pickers are given jobs and empowered through Recycling Moms. Through selling recyclable material, these mothers are able to provide for their families. In 2014, Susan Kone began researching how to dispose of fluorescent globes, which led to the formation of PWK Waste Management and Recycling in Vuwani, Limpopo. PWK recycles all recyclable waste and has provided employment for 7 full-time and 3 part-time staff members. 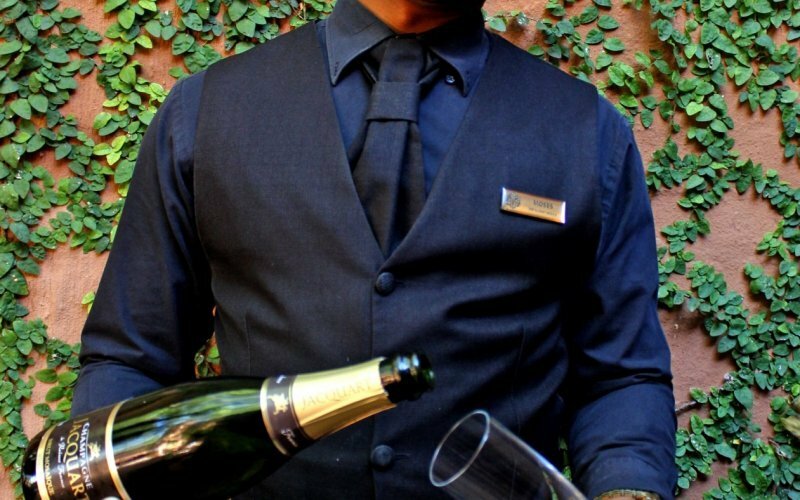 South Africa’s top sommeliers are vying for both the title of best sommelier as well as a three-year bursary at Restaurant Mosaic as part of the newly launched Mosaic Protégé programme, run in conjunction with the South African Wine Tasting Championships. 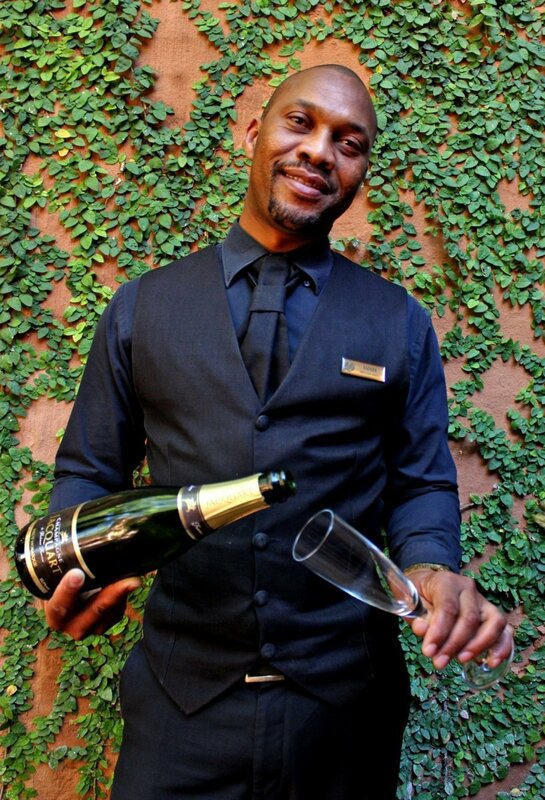 The title of Best Sommelier is currently held by DW Eleven-11’s Patson Mathonsi. The winner of the bursary will have the chance to work alongside French sommelier Germain Lehodey and Moses Magwaza, commis sommelier of Restaurant Mozaic. The winner will also become a member of Team South Africa, to take part in the World Blind Challenge in October. The South African Wine Tasting Championship has already held the Joburg and Cape Town regionals, and the Durban regional takes place at the end of August. The national finale will be held in Cape Town in September with the World Championship being held in Chateauneuf du Pape, France, on 17 October. Visit www.sawtc.co.za for more information. Ever stopped to think about the air you breathe? Probably not, but consider this: the quality of the air we breathe affects our well-being, which in turn affects our productivity. 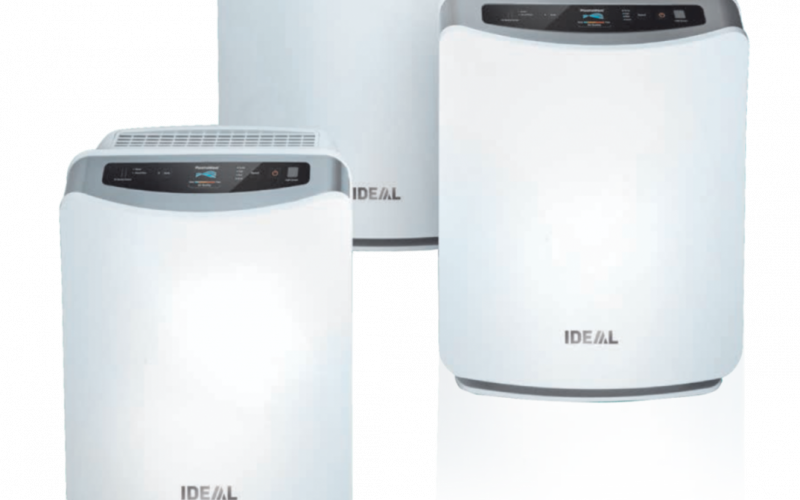 Ideal Air Purifiers cleanse and ionise indoor air using AEON Blue® technology which filter particles and pathogenic germs from polluted ambient air through a multiple-stage filtering process using high-efficiency particulate arrestance filters. These filters absorb odours, including tobacco smoke and chemicals. 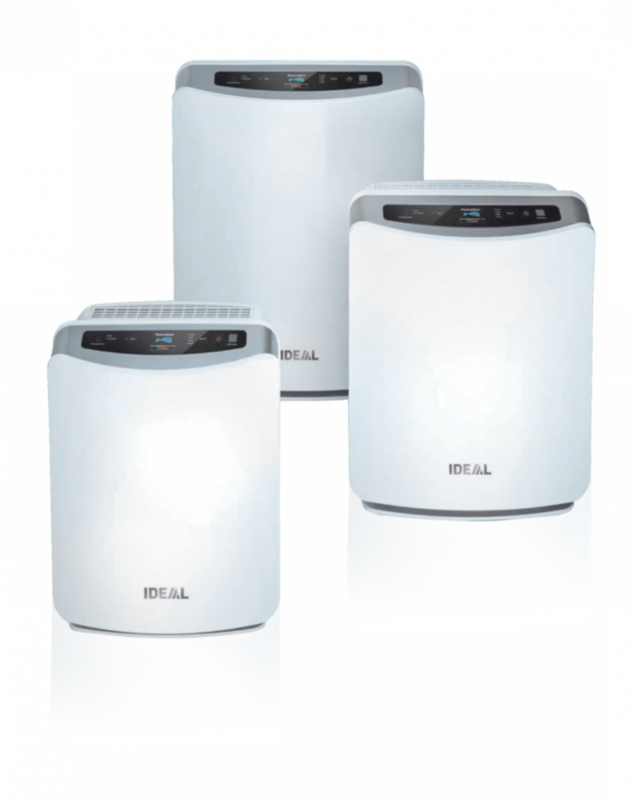 The purifiers also create negatively charged ions to destroy bacteria and mould spores in the air. The purifiers have a low energy consumption and are extremely quiet. Available in three capacities they can serve indoor area sizes: 15m2, 30m2 and 45m2. Not only have three new winemaking protégés for 2015 been enroled through the Cape Winemakers Guild (CWG) Protégé Programme, but so has the first viticulture intern. The programme is a mentorship scheme which aims to effect transformation in the wine industry and since 2006, 17 interns have participated. Nine of the graduates of this programme are currently working in the industry. Logan Jooste of Kylmore near Stellenbosch is the CWG VinPro Viticulture Protégé Programme’s first intern at Ernie Els Wines, and he will remain with the programme for two and a half years. 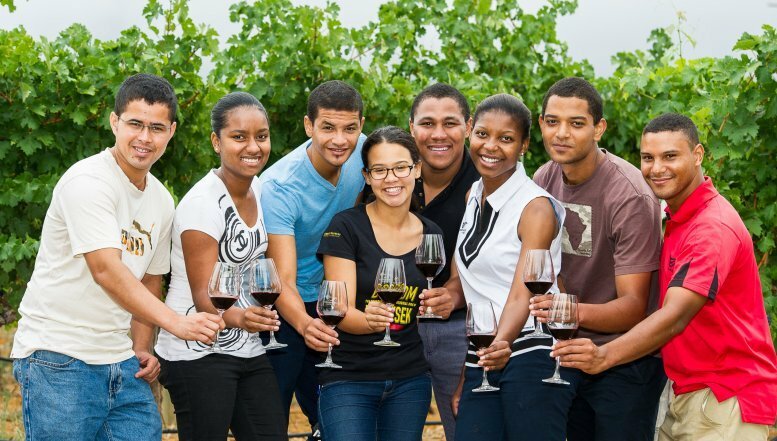 The three Oenology protégés are all graduates of Elsenburg Agricultural College. 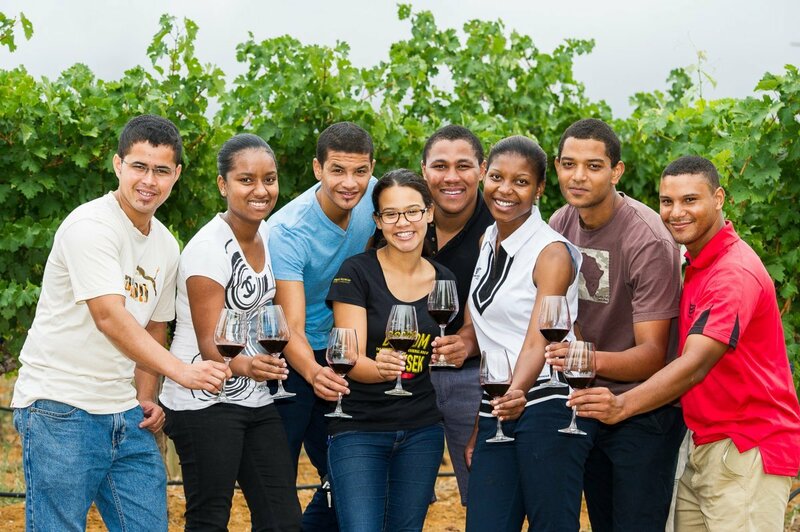 Mahalia Matshete, of Vosloorus, will join Logan at Ernie Els Wines; Clayton Christians of Cloetesville in Stellenbosch, will be mentored at Etienne le Riche; and Kiara Scott of Strandfontein, Mitchell’s Plain, will be under the tutelage of David Nieuwoudt at Cederberg Private Cellar. 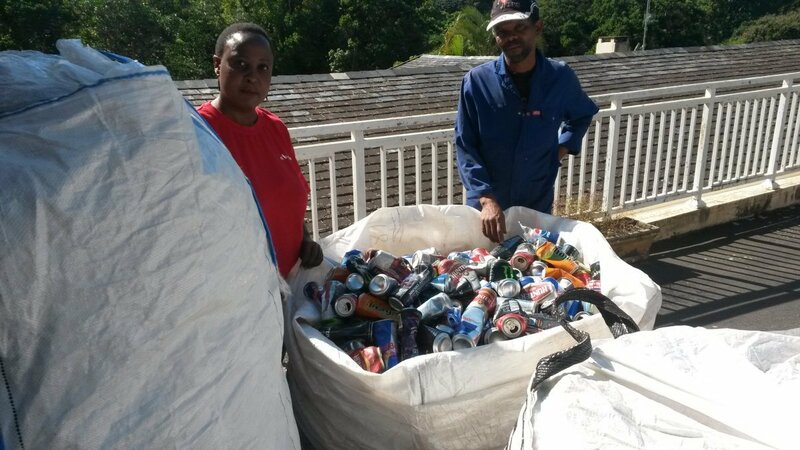 The Glass Recycling Company (TGRC) was pleased to announce at their second annual Green Dialogue and eighth AGM that South Africa’s glass recycling rate has increased to 40.9% for the year 2013/2014. Environmentalist Jason Drew highlighted the sustainability revolution which, he says, has brought about a new operating code for doing business globally. A large part of this sustainability is the fact that South Africa diverts 2.4 million of the 3 billion glass bottles entering the market annually from landfill sites, said TGRC CEO Shabeer Jhetam. This ensures a significant decrease in carbon emissions. TGRC’s rebranding has enabled them to reach a large number of South Africans in order to educate them on recycling. For a new business to grow, the biggest challenge is getting capital. For this to happen, South Africa needs more investors, funders and banking institutions who are willing to bear the risk. Entrepreneurs need to know how to allay investors’ concerns about the soundness of their enterprise. The National Small Business Chamber (NSBC) is committed to the success of small businesses, and has already hosted the Joburg and Durban legs of the 7th My Business Expo, with two more to follow. Delegates will hear practical advice on a range of topics centering on finance, as well as the latest trends. There will also be discussions on business solutions while absorbing practical and interactive information on how to grow a business.